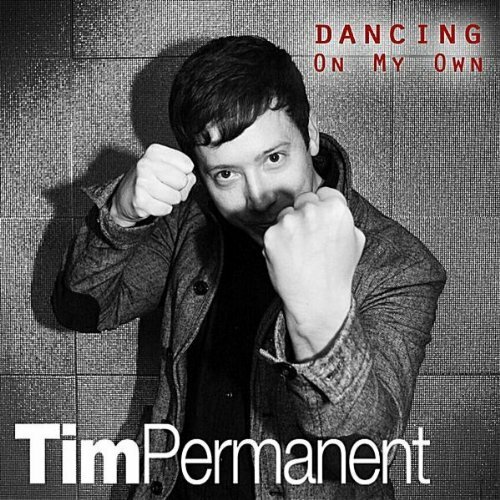 "TimPermanent doesn't do cover songs. Yet he was so struck by Robyn's megahit "Dancing on My Own" that he was inspired to create an acoustic version of the song. 'The song spoke to me,' he explains. 'I completely identified with Robyn and thought I have got to cover this song...'"
TimPermanent's latest EP Marker was entirely self-produced and is available to download now on iTunes and other digital retailers. Look out for a new EP due out later this year! For now, why not enjoy the live version of "Dancing On My Own" below, download the single version HERE and download Marker on U.S. iTunes HERE. 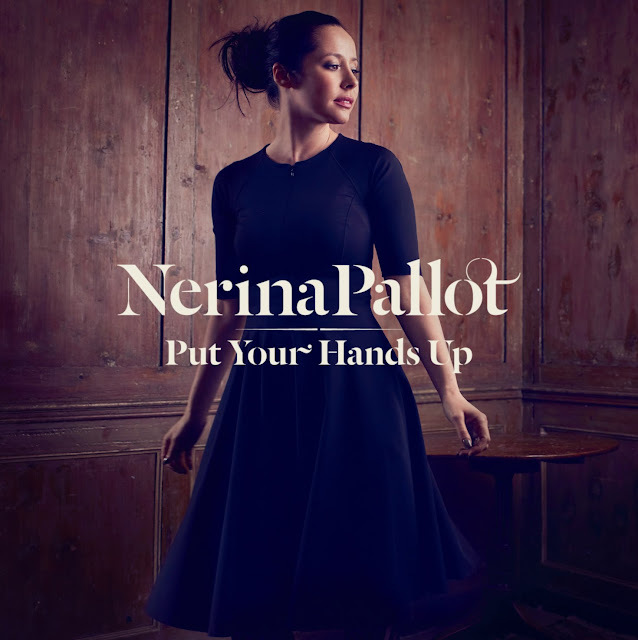 Remember back in April when I did a post about singer/songwriter Nerina Pallot? Well, since her fourth album, Year Of The Wolf, is out today on Geffen Records, I thought what better time for a Nerina Pallot remix than right now? If you loved the original version, you're going to LOVE this remix of "Put Your Hands Up" by Pallot's own husband's UK production group, The Chatterleys. "Put Your Hands Up (Like It's 1987) (We Are The Chatterleys Mix)" is a proper good dance remix. The new version strips nothing away from the original song and only enhances the listening experience. Check it out below! For a refresher on what the original track sounded like, why don't you watch the video for "Put Your Hands Up" a second time. Released May 23rd in the UK, "Put Your Hands Up" failed to make an impact on the on the UK Singles chart, it did hit #18 on the UK Airplay chart. Year Of The Wolf is Pallot's first album since 2009's The Graduate. Download Year Of The Wold and "Put Your Hands Up" on UK iTunes HERE.